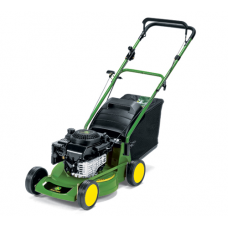 A well-kept lawn is a beautiful thing. 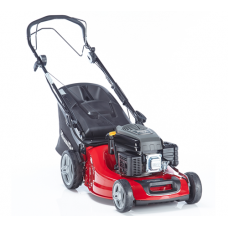 As leading suppliers of lawn mowers in the UkK, our range of petrol lawnmowers offers you the best selection of lawnmowers for your garden, regardless of shape and size. 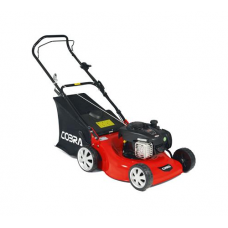 Make your lawn mowing easier with our self-propelled petrol lawnmowers, choosing from such top brands as Al-Ko, Cobra, Hayter, Stiga and many more. 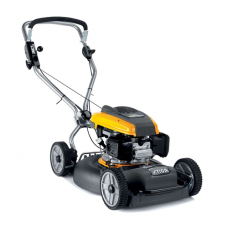 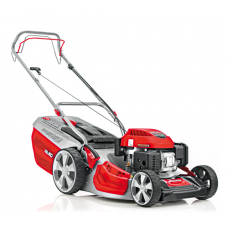 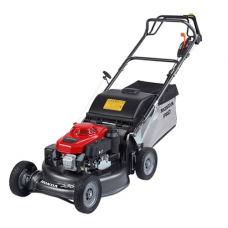 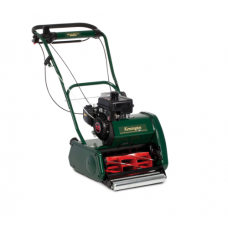 Shop with Mowers-Online by fuel and propulsion type to find the best lawnmower for your garden. 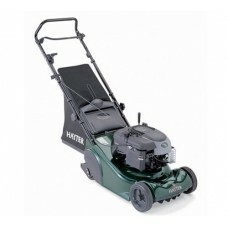 Our expert team are always happy to help.